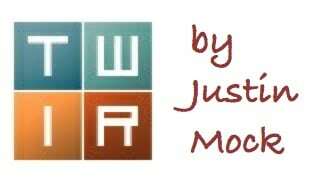 You guessed it, it’s another treasure trove of results this week. 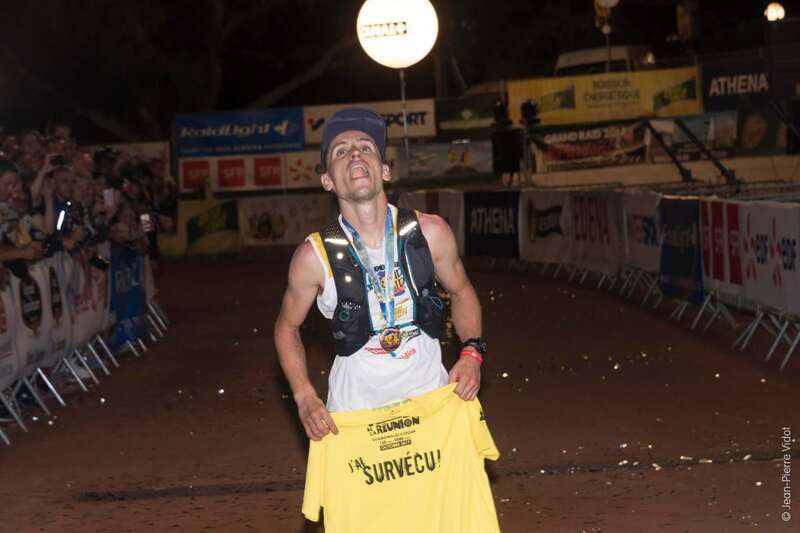 We went particularly international with three Ultra-Trail World Tour races, the Vertical Kilometer World Circuit finale, and France’s mega-race Festival des Templiers. Enjoy! Réunion Island is out there! Surely this must be one of the most exotic of the Ultra-Trail World Tour’s 22 stops. The French island is in the Indian Ocean east of Madagascar, and its popular Diagonale des Fous route runs south to north through the island’s interior. It is 165k (102.5 miles) in length and with 9,500 meters (31,100 feet) of elevation gain, and this was the race’s 25th year. Eighth overall, an hour better than her own winning time from last year, and in a time that would appear to be a course record–Andrea Huser (Switzerland) is shaking heads. (We know the race changes small parts of its course on a regular basis; does anyone have information on course changes?) Despite, or perhaps because of her heavy race schedule, Huser is doing good things. She won here in 26:34, some 2.5 hours better than anyone else. Emelie Lecomte (France) and Marcelle Puy (La Réunion) were second and third in 29:02 and 30:58, respectively. Drops included Christine Benard (La Réunion) and Liza Howard (USA). Benoît Girondel (France), nice to meet you, and apologies that last week we completely overlooked the eventual winner of this year’s men’s race! Girondel was the surprise men’s winner in 23:53, a time that sits just nine minutes back of what François D’haene ran last year. (Again, we’re not sure if there were course changes. Can anyone elaborate?) Who is he? 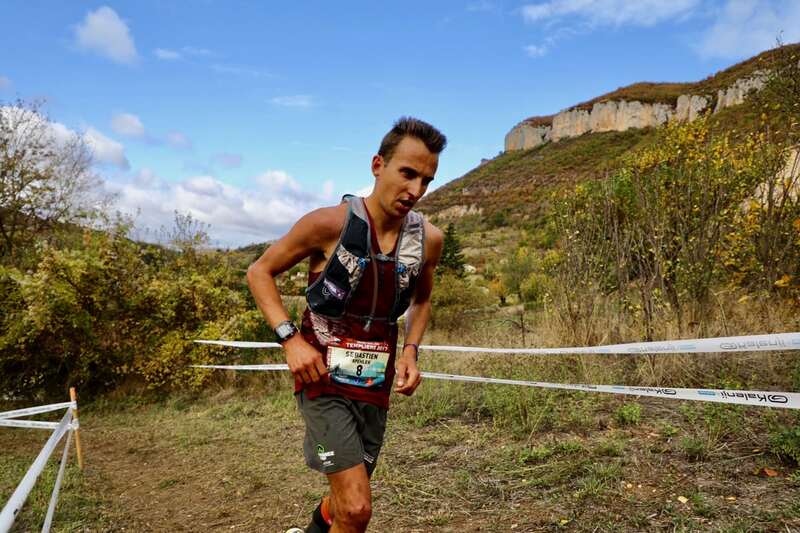 We’re really not that sure, though he is a previous two-time winner of the 100k Endurance Trail des Templiers, was sixth at the 2016 Ultra-Trail Mt. Fuji (shortened by weather to 44k), and was ninth at the 2016 Madeira Island Ultra-Trail. Antoine Guillon (France), the race’s 2015 champ, was second in 24:26, and Guillaume Beauxis (France) was third in 25:09. Beauxis too was not included in our last-week preview. How’d the would-be contenders from our preview and more do, then? Drops included Sébastien Camus (France), Julien Chorier (France), Ludovic Pommeret (France), Freddy Thevenin (La Réunion), and Jim Walmsley (USA). Miguel Heras (Spain) and Xavier Thévenard (France) did not start. The 76k (47-mile) Grand Trail des Templiers race is the centerpiece of a giant, and I mean giant, weekend of trail races in France. And iRunFar was there with our full buffet of pre- and post-race coverage, sandwiched around live coverage. The race dynamics are recounted in greater detail separately in our Les Templiers results article. Ruth Croft (New Zealand) beat out Ida Nilsson (Sweden, but living in Norway) to win the women’s race. The two went for 7:27 and 7:33 runs, 33 and 27 minutes better than the 2016 winning time, respectively. Emelie Forsberg (Sweden, but living in Norway) was third in 7:46. It happened in the men’s race, too. The 2016 winning time was bettered, though less so here. Sébastien Spehler (France) pushed to a 6:38 winning time, exactly six minutes better than second-place Nicolas Martin (France). Third in 2014 and fifth 2015, Alex Nichols (USA) was back on the podium this year with a third-place 6:49. We haven’t reported on it much, but this was the first year of the Vertical Kilometer World Circuit, a collection of 17 Vertical K races, mostly in Europe. The top-six results for the series score, and the series paid winning prize money of 2,500 Euro. It all climaxed at the end of year KM Vertical de Fully, a climb so steep it requires a helmet. Christel Dewalle (France) won the women’s race in 35:10, 26 seconds off her own 2014 world record on this track. Dewalle’s four-month doping ban, for a positive 2016 result for the drug Heptaminol, ended in September. Second- and third-place Victoria Kreuzer (Switzerland) and Jessica Pardin (France) ran 37:37 and 38:16. Though just fourth in this race, Laura Orgué (Spain) was winner for the series. 28:53, that’s a new world record. Philip Götsch (Italy) used the 1,920-meter-long course to chase records, and went almost a minute better than Urban Zemmer‘s previous 2014 best. Thomas Terrettaz (Switzerland) and Davide Magnini (Italy) were second and third in 30:34 and 30:37. 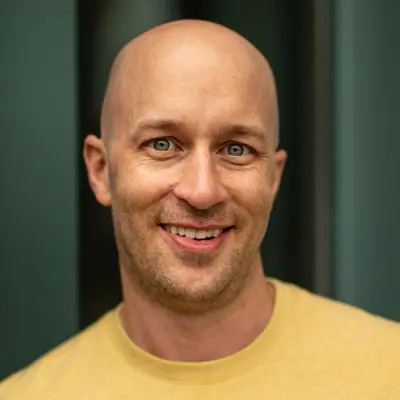 This sounds like ‘fun.’ Infamous race director Gary Cantrell‘s fifth-annual Big Backyard Ultra covered a 4.16-mile loop in a ‘last-person standing’ format. Runners not completing the loop in an hour were timed out, until the last man or woman was standing. Eventually the select group whittled down to a final five of Babak Rastgoufard, Harvey Lewis, Johan Steene (Sweden), Guillaume Calmettes, and Chris Robbins. 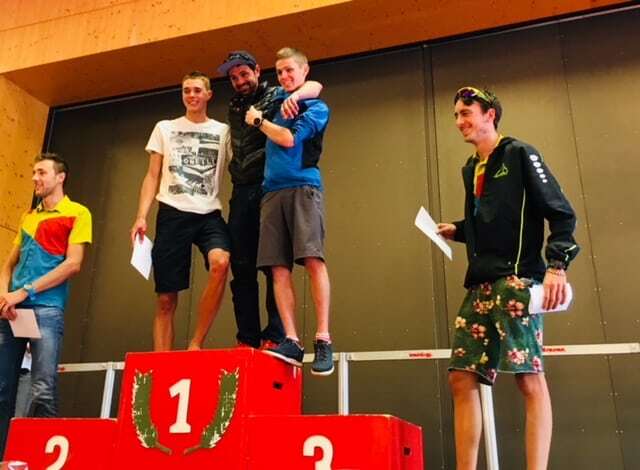 Rastgoufard won the race’s 2016 edition, and Steene, who was third at this year’s IAU 24-Hour World Championships, won in 2014. Rastgoufard and Robbins then exited, leaving Lewis, Steene, and Calmettes. And then surprisingly, it was Steene who blinked next. At the time of this writing, Calmettes and Lewis were past the race’s 166th mile. Diagonale des Fous’s kid sister Trail de Bourbon, also on Réunion Island, is 111k (69 miles) and also made this year’s Ultra-Trail World Tour cut. Camille Bruyas (La Réunion) and David Hauss (France) were race winners in 18:51 and 15:38, respectively. Full results. Though also a UTWT race, the 110k (71-mile) Cappadocia Ultra-Trail in Turkey similarly wasn’t as competitive as most UTWT events. Women’s winner Mariya Nikolova (Bulgaria) ran 14:26 to win by 31 minutes, and men’s best Gediminas Grinius (Lithuania) was almost 90 minutes out front in 10:56. Full results. 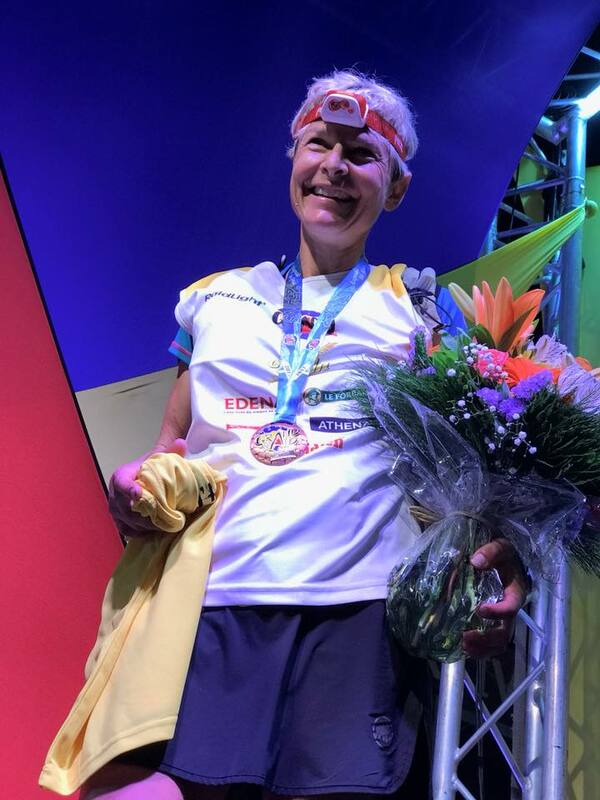 Claire Gadrow won the New Hampshire Ghost Train 100 Mile in 17:23. It was a repeat win for her, though eight minutes off last year’s mark. Patrick Caron, all of 20 years old, ran 13:50 to win the men’s race, also for the second-straight year. Full results. In northern Colorado, both Abby Mitchell and new-to-Boulder Chris Mocko finished just off the course record at the 10-year-old Blue Sky Trail Marathon. The two winners ran 3:49 and 3:14, respectively. Full results. Wisconsin’s Door County Fall 50 Mile runs point to point, and fast. 2017 winners were Carolyn Smith and Mark Jasper in 7:18 and 6:33, respectively. Full results. 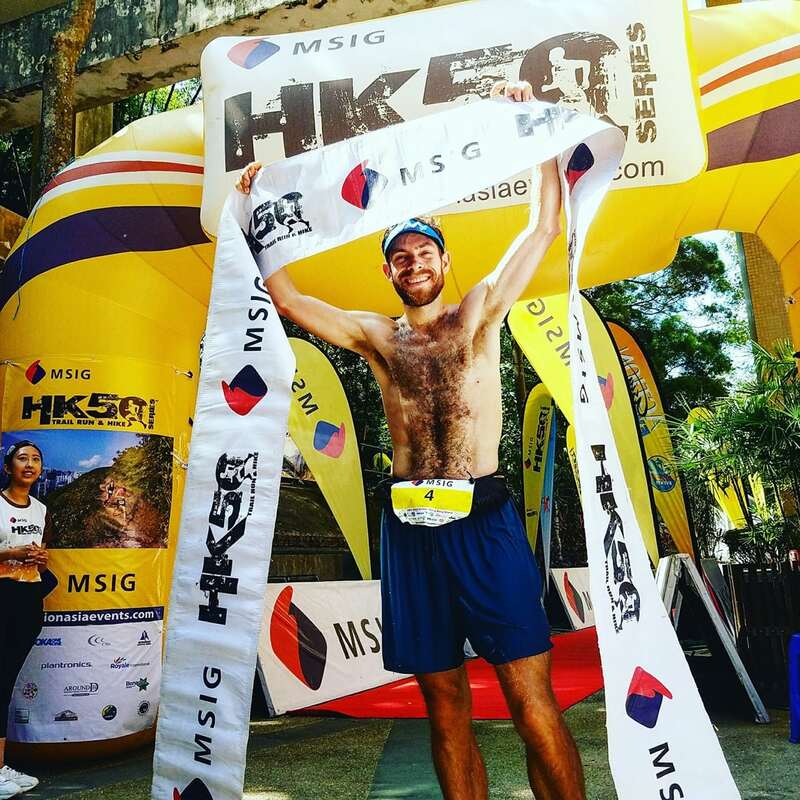 Course records fell at Hong Kong’s MSIG HK50 race, which goes for 50k overly typically jungle terrain. Marie McNaughton (New Zealand, but living in Hong Kong) won big in 5:56. The men’s race was close with Justin Andrews (USA, but living in China) edging Chou Qing (Taiwan) by 20 seconds, both in at 4:41. It was only in the final 3k that Andrews caught and overtook longtime-leader Qing. Full results. Lee Conner and Matthew Estes were second and first overall at North Carolina’s Uwharrie 100 Mile, and of course the women’s and men’s winners. There was a giant gap between the two, however. Conner won in 27:13, and Estes in 20:27. Yes, the race went almost seven hours between finishers at the front of the race. Full results. UTWT race #21. The Javelina Jundred is made up of five flat and fast desert loops to compose 100 miles. Look for this to be Dannis versus Kalogeropoulos. Dannis doesn’t race often, but typically wins. Put that up against Kalogeroupoulos, who ran an American-best trail 100 mile 14:22 at the 2015 Rocky Raccoon 100 Mile. Bitter’s thin 2017 resume shows just a second-place American River 50 Mile, and so this one should be interesting. Reagan does not have bad races, but then again, he’s never raced longer than 100k before. Kilian Jornet (Spain) won this year’s Hardrock 100 Mile despite a separated shoulder, and now it’s time to take care of that injury. Last week Jornet underwent surgeries on both shoulders to fix problems going back several years. His planned Bob Graham Round in the U.K. has been postponed. We’ve revealed our hand, and now it’s your turn. Show us your figurative cards in the comments field below. 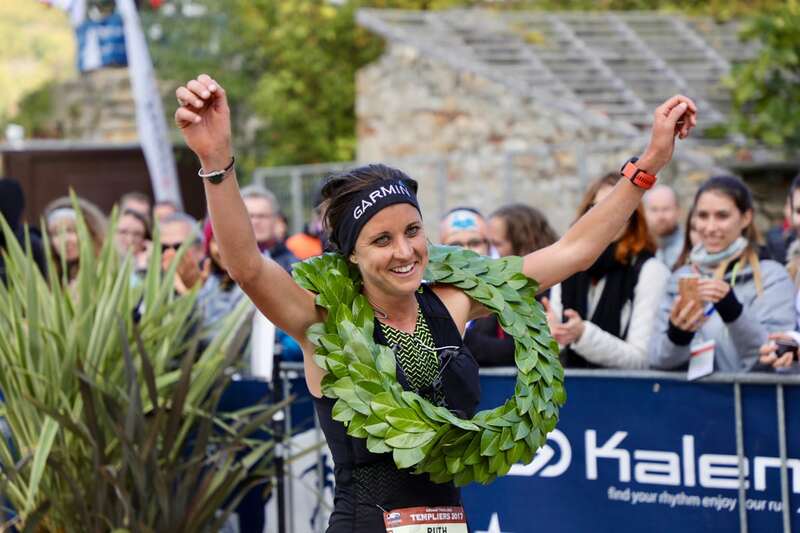 Marie McNaughton also won the TransJeju 100km in South Korea the previous weekend. That winning time would be the third person to ever go under 24 hours at Uwharrie. He was the first to break 22 hours and that came with an award of $1000. No woman has broken 24 hours on the course, prize money for that will be $1500 next year. 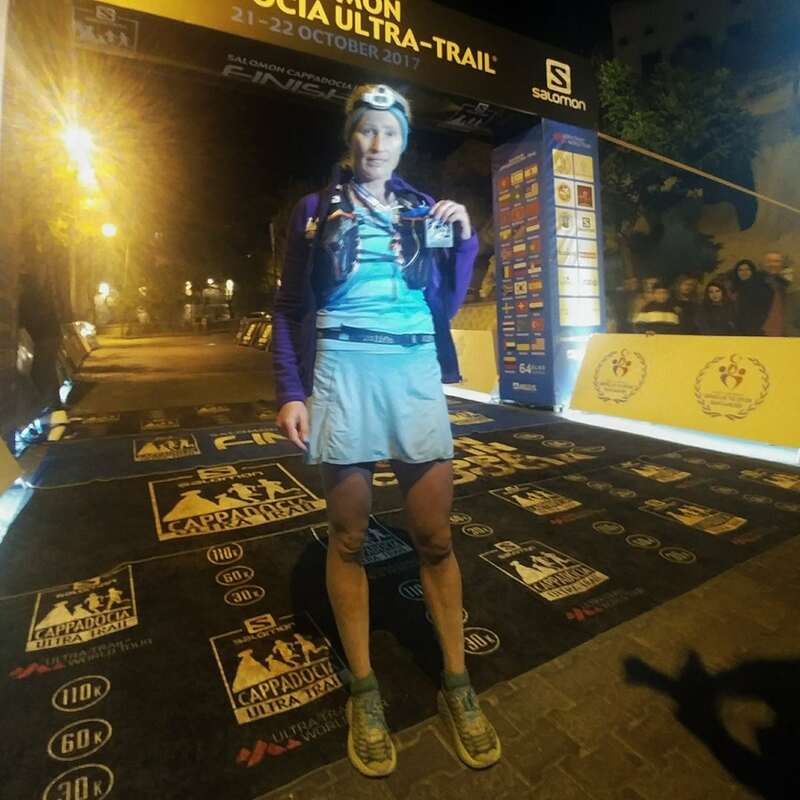 USA 24 hour record holder, Courtney Dauwalter, crushed the inaugural Moab 240 covering the 238+ miles in 57:55:13 winning the race outright by almost 10 hours. Men’s champion Sean Nakamura was second overall with a time of 67:50:10. Where does Pat Caron’s 13:50 rank all time for 100m trail races? That’s seems very fast.